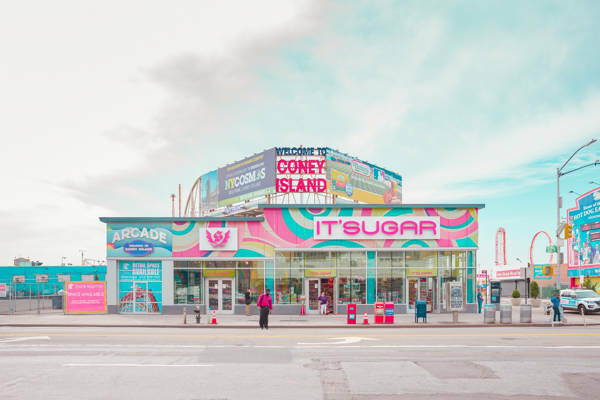 Salvador Cueva (Ensenada, B.C., Canada, 1986) currently resides in Vancouver, Canada. 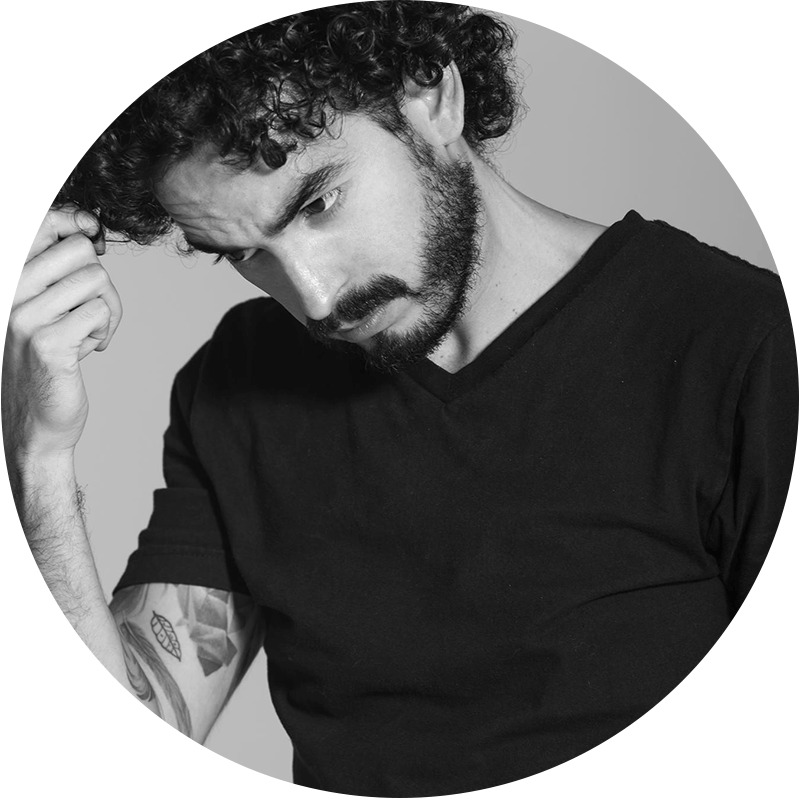 He studied Communication Sciences at the Autonomous University of Baja California and a Master's Degree in Photographic Design from the Universidad Iberoamericana. 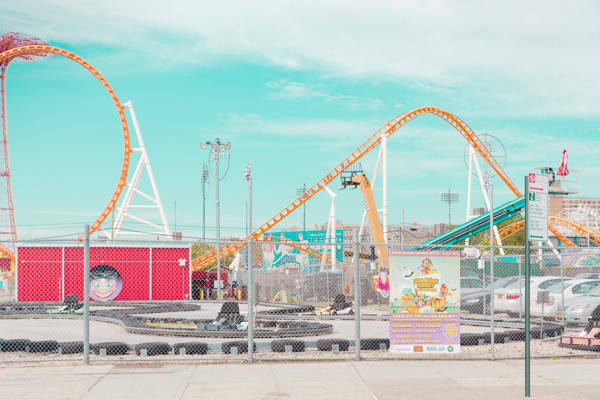 His personal photographic work talks about the notions of memory, time and nostalgia. 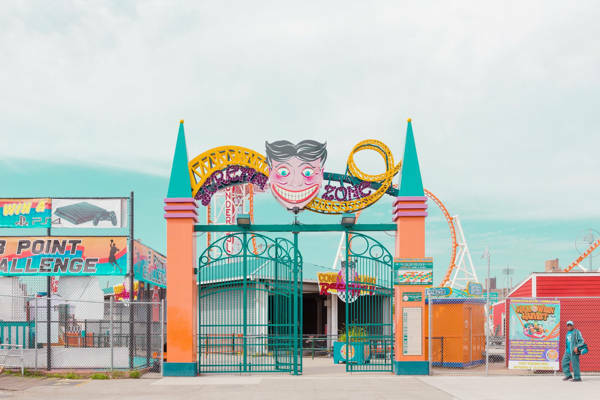 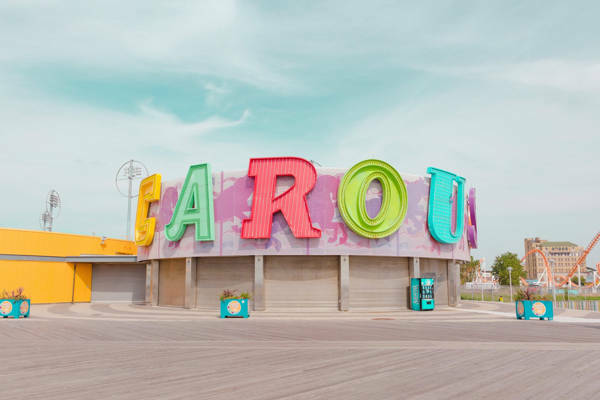 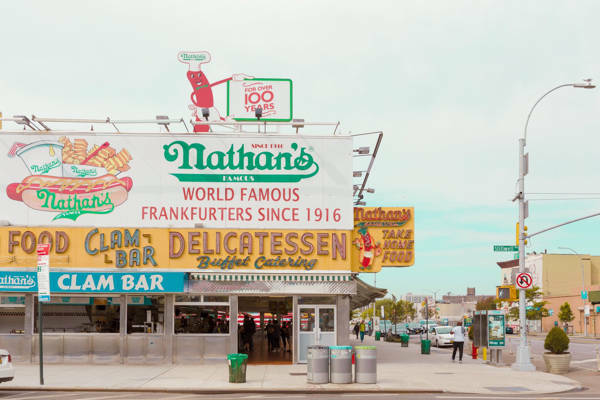 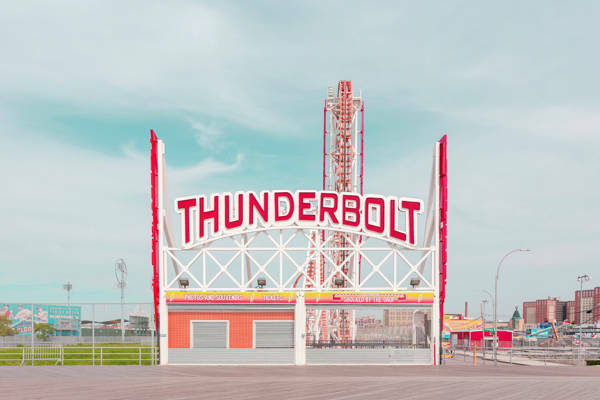 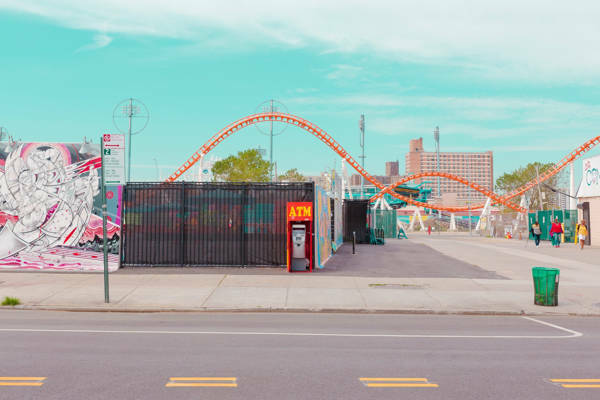 Salvador has been recognised for his photography projects including “Lines of New York City, Coney Island” and “C for Cuba, C for Colour” and has exhibited extensively.